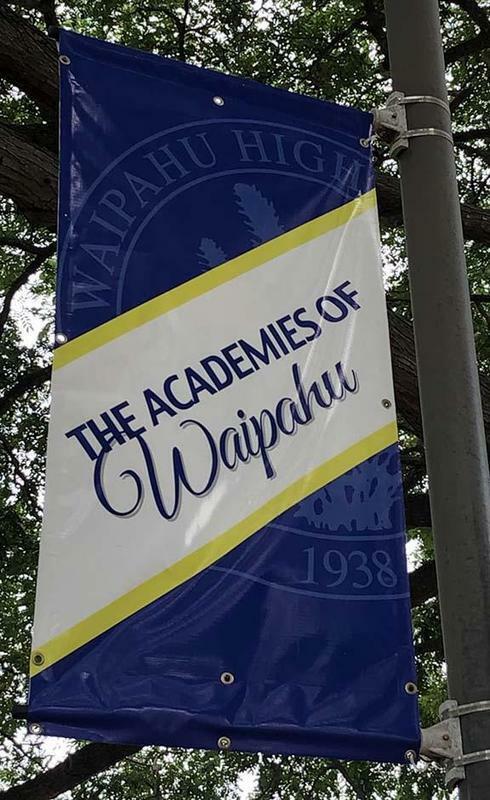 Waipahu High will host an Insight-Onsite visit for educators to learn about the student's successes and the school's College and Career structure. 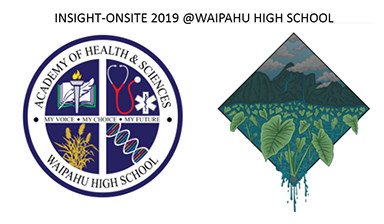 For the third year in a row, Waipahu High School will host an Insight-Onsite visit on February 7-8 2019. The school will welcome educators from Hawaii, the mainland and from Guam to showcase our nationally certified Academy of Health Sciences and Academy of Natural Resources. Discussion and classroom visitations will showcase how the school has implemented its college and career academy structure. Educators will have the opportunity to explore and talk to teachers and students on the learning opportunities students can take advantage of at Waipahu High. They will also have a chance to hear about the successes and challenges the school community have dealt with to meet the ten National Standards of Practice (NSOPs) to receive the National Career Academy Coalition's (NCAC) Model school designation. For more information about the visit and the NCAC organization, please visit https://www.ncacinc.com/services/insight.